BEAM Central Vacuum Systems and Built in Ducted Vacuum Cleaning Systems from Vacuduct : Email information@vacuduct.co.uk | Why Vacuduct? 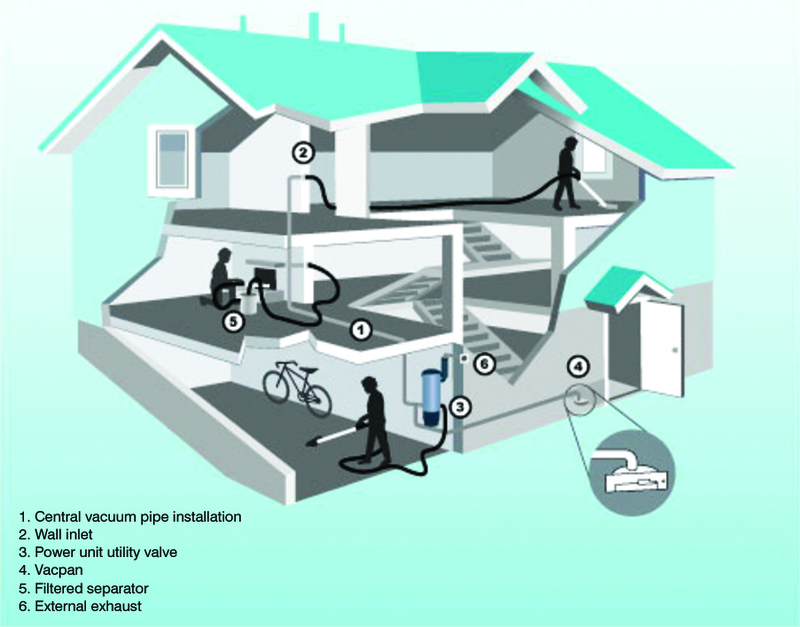 | What is a Central Vacuum System? An Extremely Powerful Vacuum Unit which is Located away from Living Areas of your Home such as a Utility Room, Cupboard, Under the Stairs or in the Garage where it can Be Used to Valet your Car. Finally a Light Weight Flexible Hose with On/Off Switch and Attachments, which Plugs into the Inlet Points to Provide Powerful, Effortless Cleaning. * Installation is Very Simple. Just follow the Basic Installation Guidelines. PRESS the DOWNLOAD tab Above for a Free Installation Manual or Call Free Phone 0800 783 6264 for a copy.